Prince Wedding photographer Brian had the absolute pleasure of taking Gloanne & Albert out for a little Engagement fun, this time in the beautiful, rolling hills of Palos Verdes. It was a perfect day for pictures, and the two were looking stunning, ready to smile, and even had multiple outfits for us! 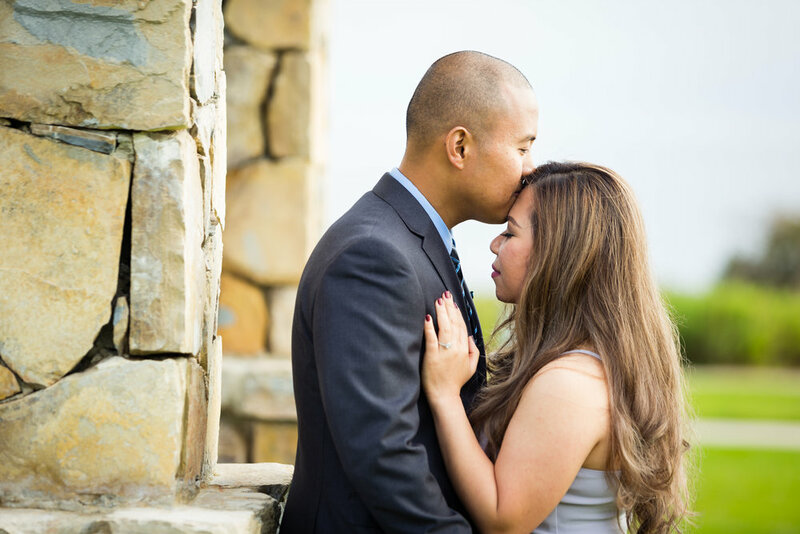 We cannot wait to capture their upcoming wedding in September, at the awesome Diamond Bar Center. Enjoy, and see you then!